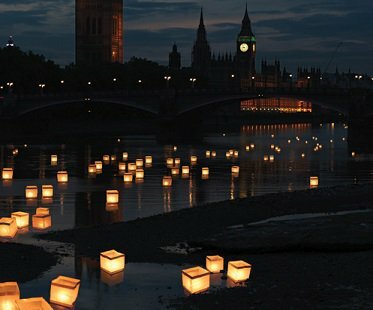 Make an occasion extra special with these biodegradable water lanterns! Create an eye-catching atmosphere and add them to your pool, pond or water feature. They're easy to set up and will create a warm glow for hours.